Protos are a nice, family company to deal with but most importantly for our business, they offer continuity of supply. 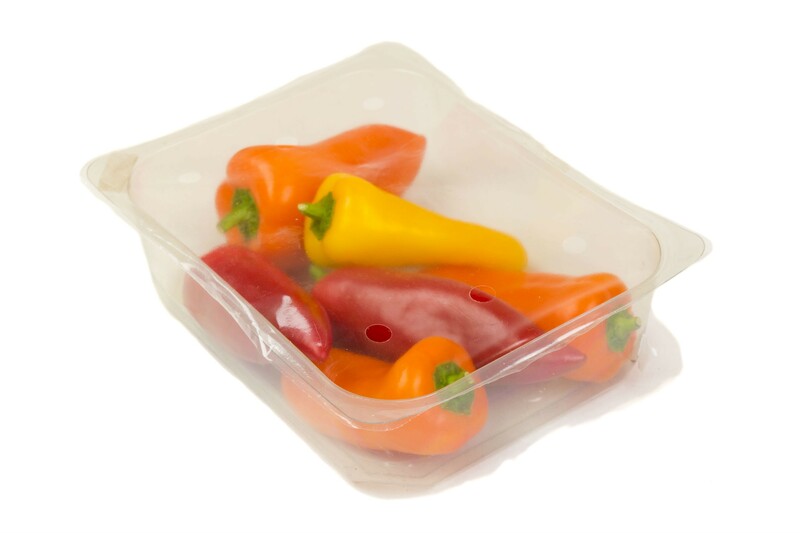 The ever increasing popularity of freezer-to-oven meals and quality take-away foods has demanded the development of lidding films that offer varying properties and seal to multiple rigid and semi-rigid containers. At Protos, our stock lidding film, ProLid, is an economical and effective choice for general rigid polyester containers (A-Pet and C-Pet) and we also have the capacity to produce bespoke lidding films to solve any specific needs, such as peelablility or suitable for modified atmosphere packing scenarios. Our lidding films can be further customised through printing, anti-mist coating or multi-perforating to any hole pattern, including punched holes. Call our knowledgeable sales team for further advice on our range of ProLid films on 01453 511126.